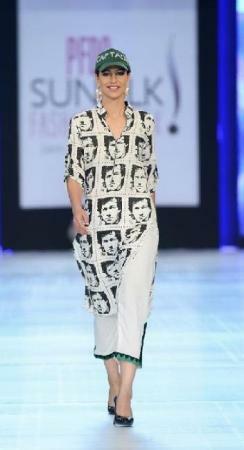 I want this kurta in white, large size in lahore by Saturday or Sunday morning. Could anyone please tell me that from where can I buy this? Please? any idea where i can bye this.